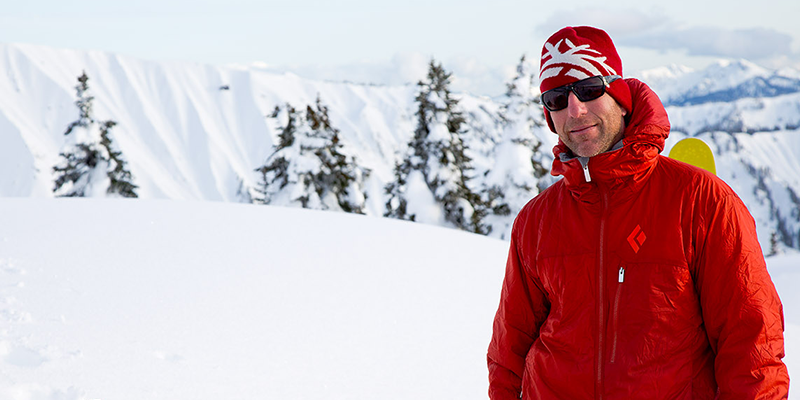 For the Past 20 Years Chris has been on a path of adventure in action sport. After achieving certain personal successes on this road it was a natural transition to share experiences through capturing images and video in difficult to reach locations. Chris had put up many unlikely and unrepeated 1st ascents and sketchy traverses to find the angle for the shot. He lives on the coast of British Columbia, Canada in a small town known as Squamish, situated at the head of the Southern most Fjord in North America. The granite walls tower 700m above the ocean with incredible views of the coastal mountain range. He is fortunate to truly live somewhere that has 4 seasons. The coastal snowpack is fast to settle which allows him to access deep into the mountains where he finds solitude and deep stable powder snow. The summers are warm, and shade is easy to find. For years Chris took this location for granted but has learnt it truly is a worldly destination. Chris’s Inspiration comes from Capturing moments that tell a story, yet are gone in a blink of an eye! His moto is “find a place that inspires and put yourself there!” He has been incredibly fortunate to work with some of the most talented athletes around the world. As an observer looking through a lens he can’t help but ride to a new level and share that athletes experiences as they unfold. Photography has been an outlet from routine and normality for Chris. As he searches for unique perspectives it has enable him to slow down and take in the detail of the amazing places and situations he encounters. We can’t wait to hear all about Chris’s adventures at our upcoming SHOW!!!! Between the diversity of speakers, the cool, format and having the yoga performers - I think the audience had a fantastic time.